Gentle, sensory, high-performance rinse free cleansing lotion. 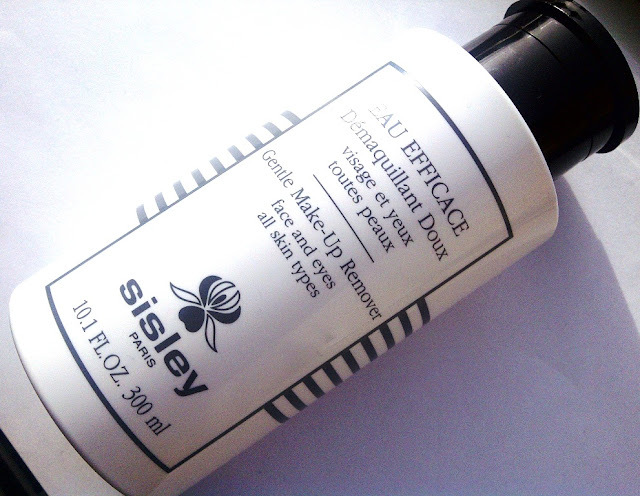 Press gently on the pump to soak the cotton pad with Eau Efficace. First remove eye make-up, followed by face make-up and repeat if necessary. Leaves the skin clean and matte and the complexion fresh and glowing. All skin types including delicate. Alcohol free. Colorant free. I am really beginning to come round to the simplicity of cleansing with a Micellar water and was looking forward to trying this one out from Sisley. Although it is going to be hard to get me away from my regular routine of hot cloth cleansing there are times that I just want to be able to use something that cleanse, tones and moisturises in one simple step particularly after nights out on the town - step forward Micellar Water. 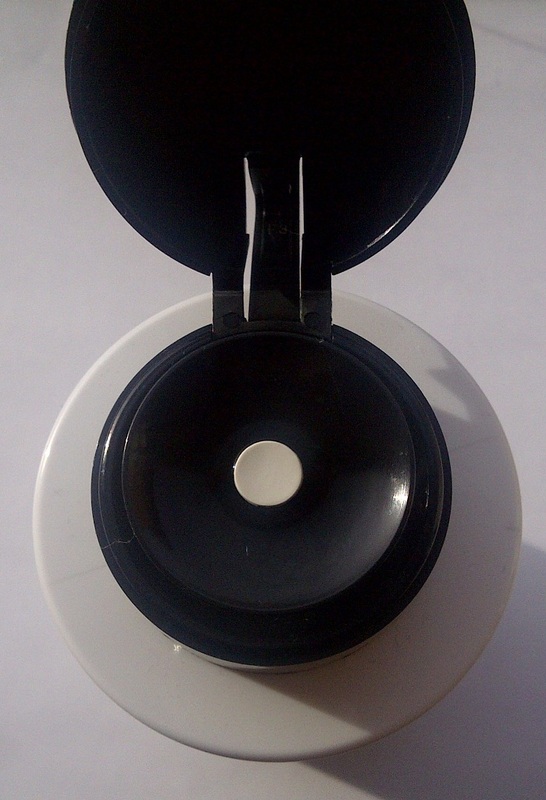 A smart black and white bottle with a flip top lid that reveals an innovative pump action dispenser. Unusually you place your cotton pad on the top and press down, the clear product comes up into your pad. Lightly scented, this is an extremely effective eyes and face cleanser, that just like it claims to be is very gentle. I don't experience any stinging on my eyes so I really can cleanse and remove make up on my entire face. This is a really lovely, lovely product with wonderful ingredients that feels as gentle as water but cleanses like a milk. Leaves skin feeling soft and refreshed, looking clean and bright and without leaving it feeling tight. Perfect. The Rolls Royce of wipe off cleansers.